Barring best-in-class online/mobile education content such as Khan Academy, few companies have course completion rates beyond 15 percent, or returning users who are really engaged. The scientist we remember today as Michael Faraday had basic formal education. Working as a book binder, he was self-taught. Science fascinated him and he found his way to the discipline, through books and sheer persistence, which led to his apprenticeship with Sir Humphry Davy and, later, to the discovery of electromagnetism. Imagine the same situation in India today, where about 40 percent of our country is less than 18 years old. That’s about 400 million Indians. And we have 500 million odd mobile phones. Can mobiles become an obvious instrument for India’s young to self-learn? Imagine we make learning material as well as expert guidance available in the form of mobile content and videos. Armed with this, can millions of Indian youth find their path to the electromagnets of their own future? A report by Internet and Mobile Association of India put growth rate of mobiles in India at 15 percent between October 2015 and October 2016. In rural India, mobile penetration grew at over 25 percent. The report also said that 50 percent of the mobile users are less than 25 years old, including students and young professionals. That makes it roughly 250 million mobile users who could potentially use it for education. Do they? 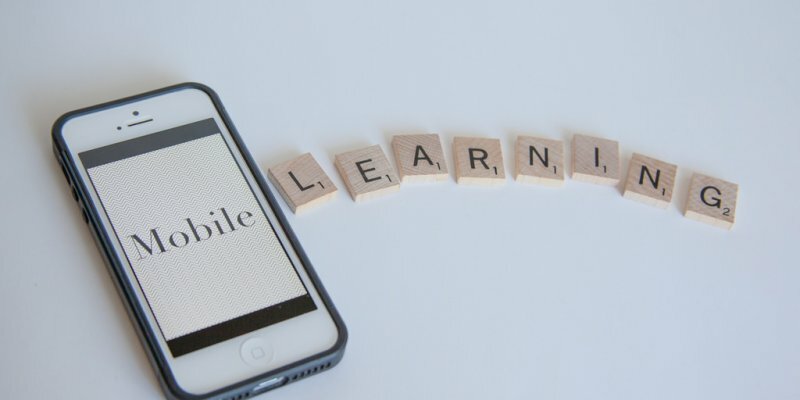 What does this mobile access mean for self-learning in education? India’s online education market is expected to grow to $1.96 billion by 2021, with 9.6 million users according KPMG and Google’s report Future of Online Education in India. The highest growth in online learning by 2021, according to the report, will be in reskilling and online certifications followed by primary, secondary supplemental education and test preparation. And according to Zenith Consulting, by 2019, about 79 percent of India’s internet users will be mobile. Taking these data points into account, we get about 7.5 million mobile users in India who can self-learn on their mobiles. So, 7.5 million future Faradays? Should be easy, right? No, it is not. Faraday had one thing many students do not have. Motivation and interest in self-learning. Today, we have over 1,000+ mobile edtech companies in India alone and many global companies that are focusing on providing mobile-based educational content that can help anyone who wants to learn, self-learn. The critical word is “want.” We might have more technology at our fingertips now. But how many students have the motivation and the persistence of Faraday? 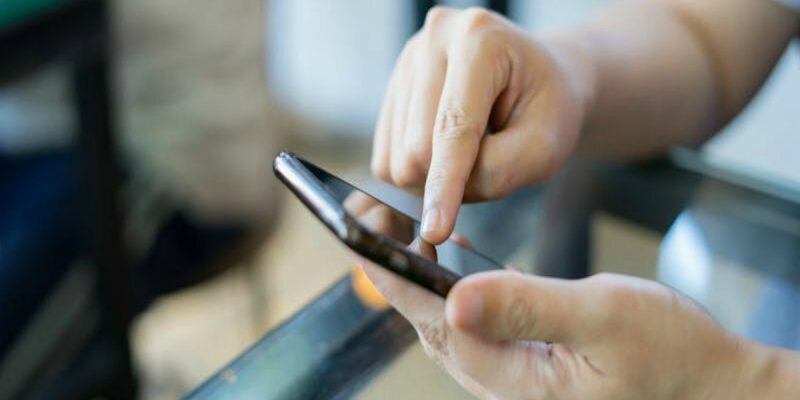 According to a recent study on Indian mobile users by Omidyar network, an average Indian mobile user spends about 40 percent of time on social media, 30 percent on entertainment, and the balance 30 percent on other categories, including utilities, gaming, commerce, browsing and news. 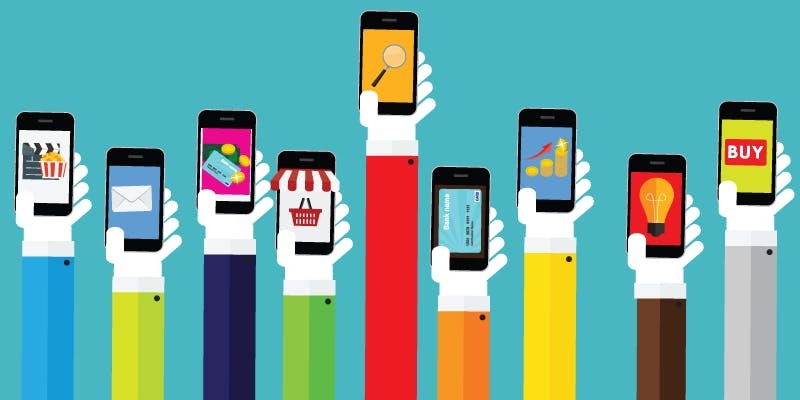 Where did education disappear in this plethora of mobile content? What about the millions of downloads many mobile education companies claim to have? The road from downloads to engaged users is a long one, which many such companies are witnessing now. Barring best-in-class online/mobile education content such as Khan Academy, few companies have course completion rates beyond 15 percent, or returning users who are really engaged. So how does self-learning work for those who may not want to learn? Are there lessons we can learn from? According to Deepak Murugaian, CEO and Co-founder, Teach Edison, a company that works on mobile/online learning, understanding human behaviour is one answer. Priyadeep Sinha, CEO and Founder, Kidovators (ADD-on-GYAN Educational Services), a company that is trying to bring 21st century skills among India’s children, refers to the Thinking Fast and Slow book written by Nobel laureate Daniel Kahneman. Behaviour understanding meets mobile product tweaks? In a city where railways are often considered the lifeline, an estimated eight people die every day while crossing railway tracks in Mumbai. There had been multiple efforts to raise awareness about this but they failed. Why does this happen? Surely, we don’t wilfully rush to death. Behavioural insights showed that many people underestimate the speed of large objects. The other insight was that we are often more attentive when there is a gap/silence that breaks up a monotonous tone (such a train horn). They painted alternate sets of railway ties in fluorescent yellow, which helped people judge speed better. Replacing warning stick figures with a three-part figure of a real person showing the horror of impending death helped make the threat clearer, visually. Two rapid blasts of horns replaced the single, long whistle of danger that people found easier to respond to. By nudging such simple, cognitive and often, unconscious behaviour, the team found a decline in trespassing deaths up to 10-75 percent in test locations. Let’s take this railway analogy back to mobile self-learning apps. Given that many students are not self-motivated to learn, counting downloads is not the right way to look at engagement. We need to understand their learning behaviour with simplicity and clarity. Maybe they like to underline the words as they read on the mobile, just as they would in a book. Maybe they want the app to show their favourite fictional character. Maybe they want to flag questions that are difficult and return to them later. Can understanding their learning behaviour and incorporating them as small tweaks in the mobile learning app really help improve user engagement? That’s an answer that many self-learning mobile learning apps and their students need now. And yes, I do hope 80 percent of you read this article on your mobiles!